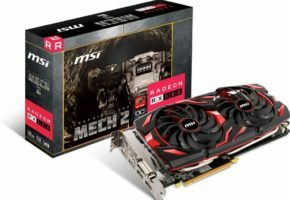 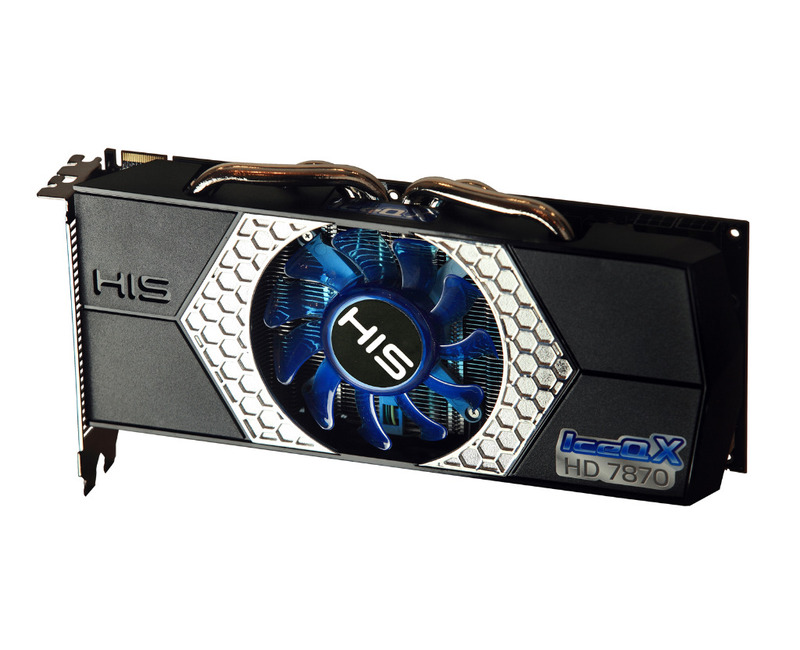 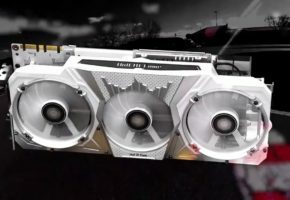 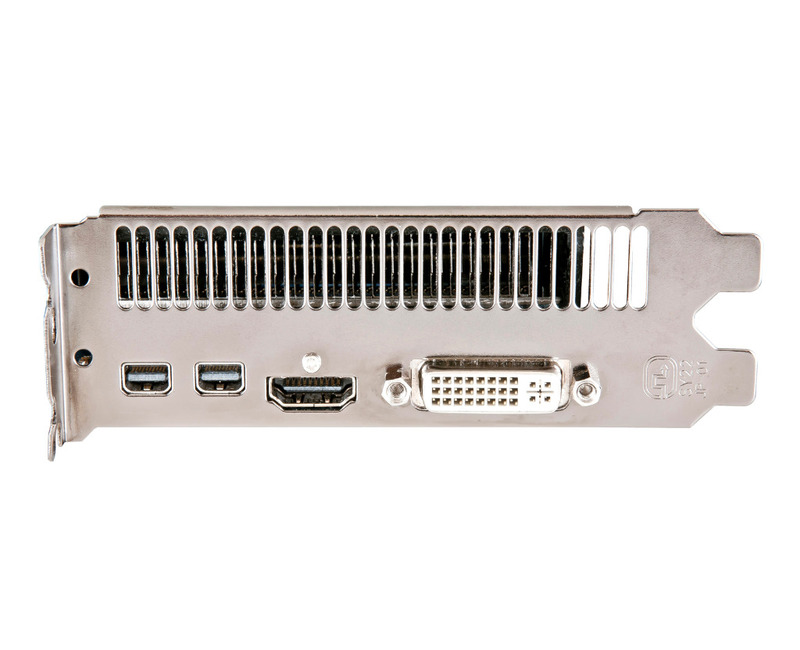 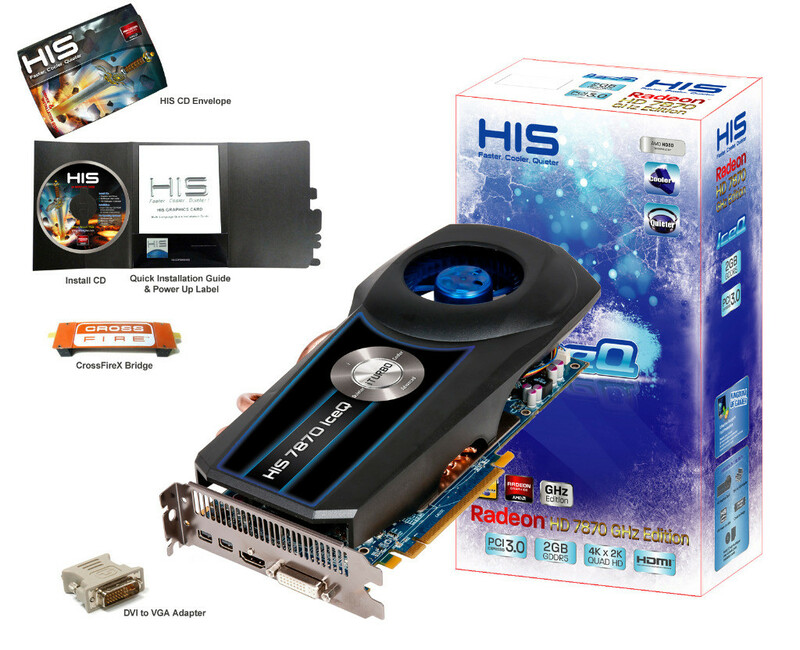 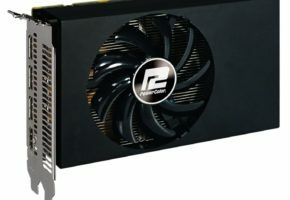 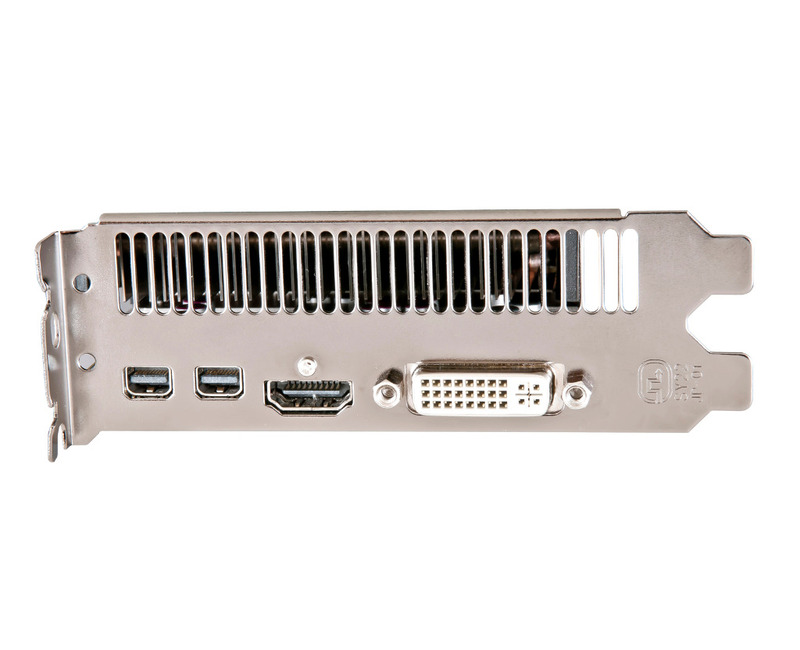 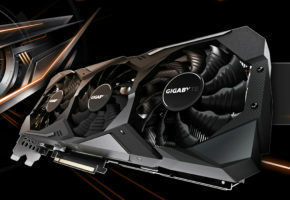 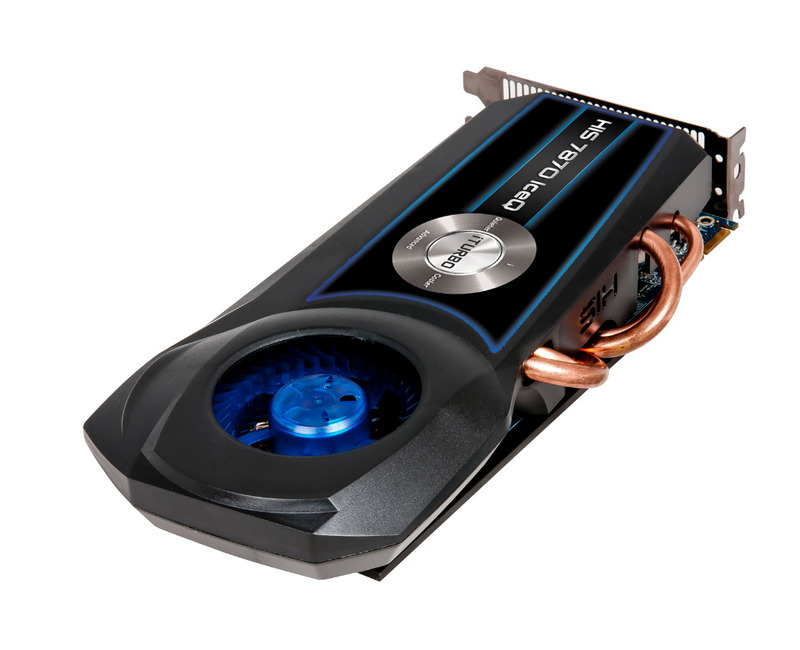 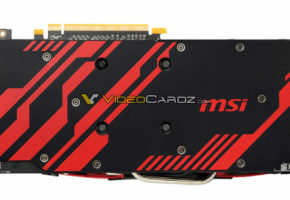 HIS has released new card from Radeon HD 7800 series. 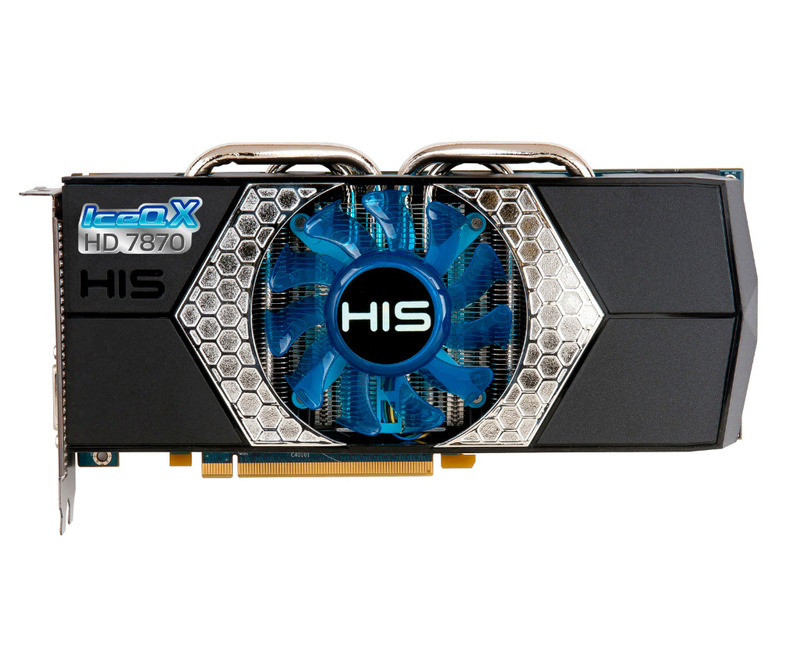 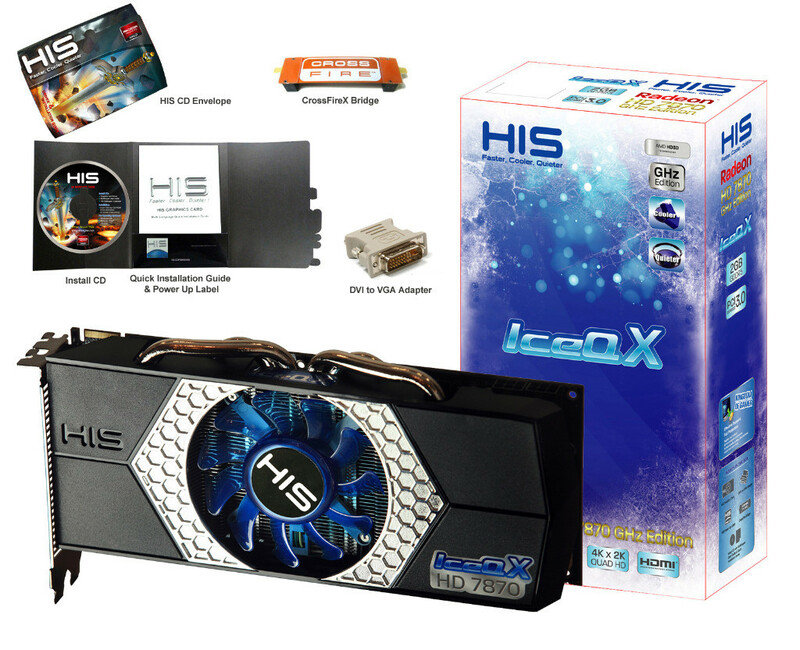 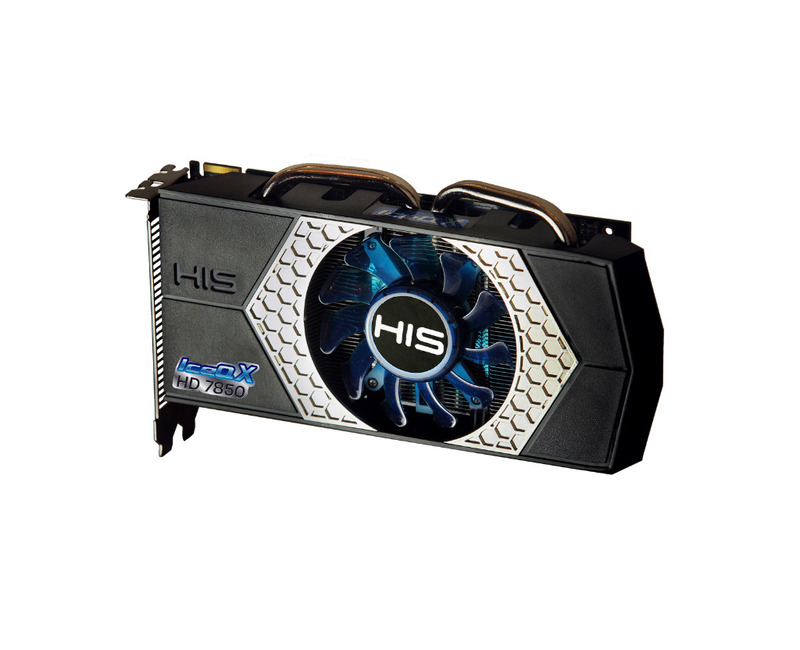 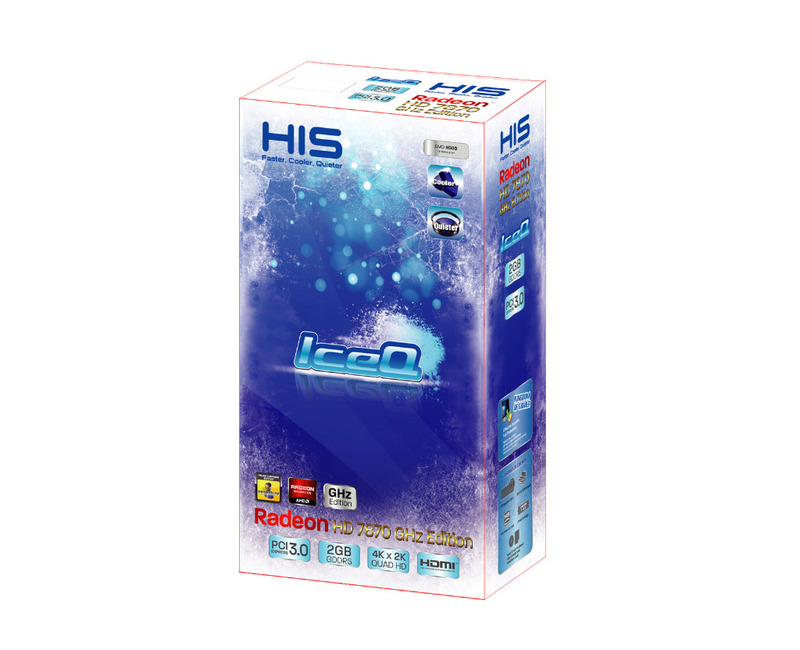 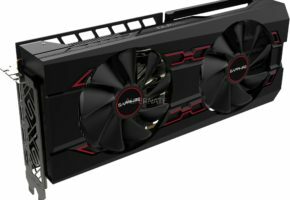 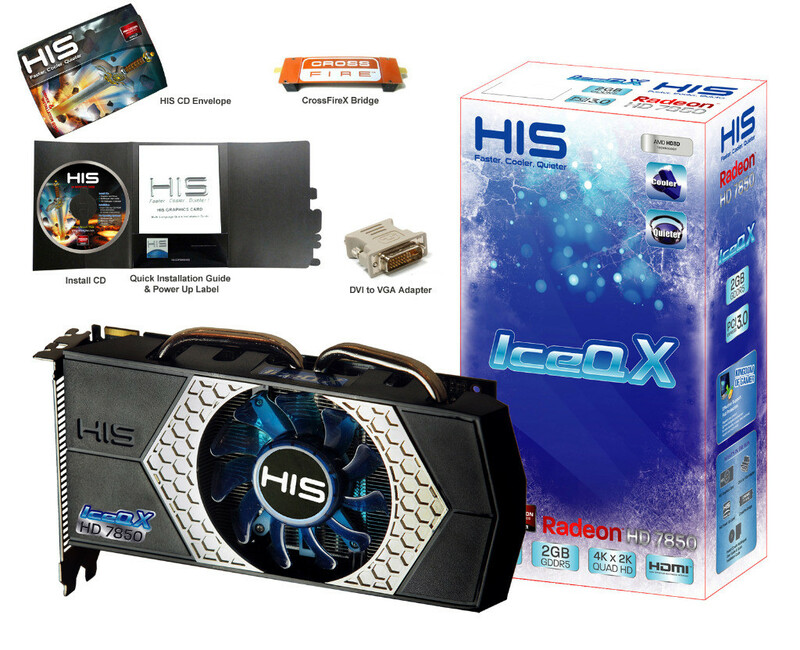 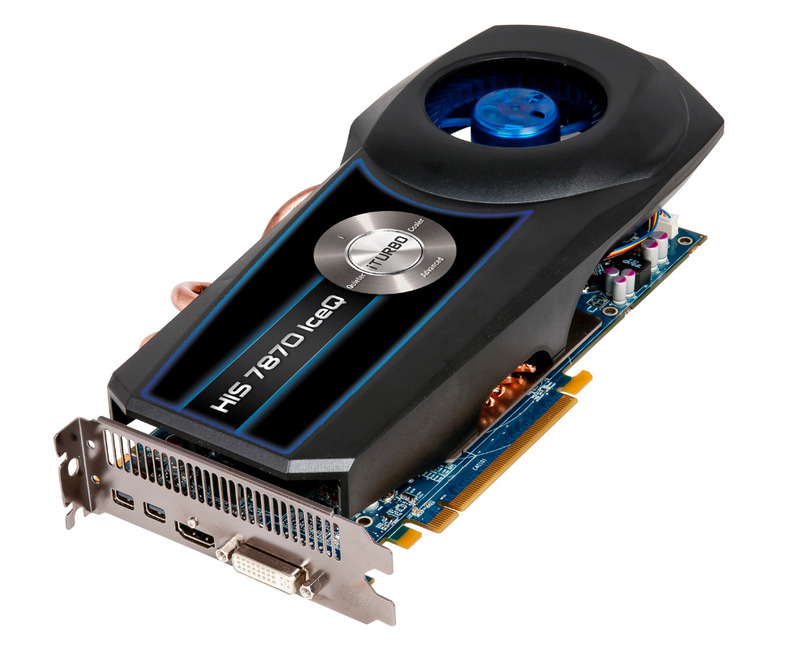 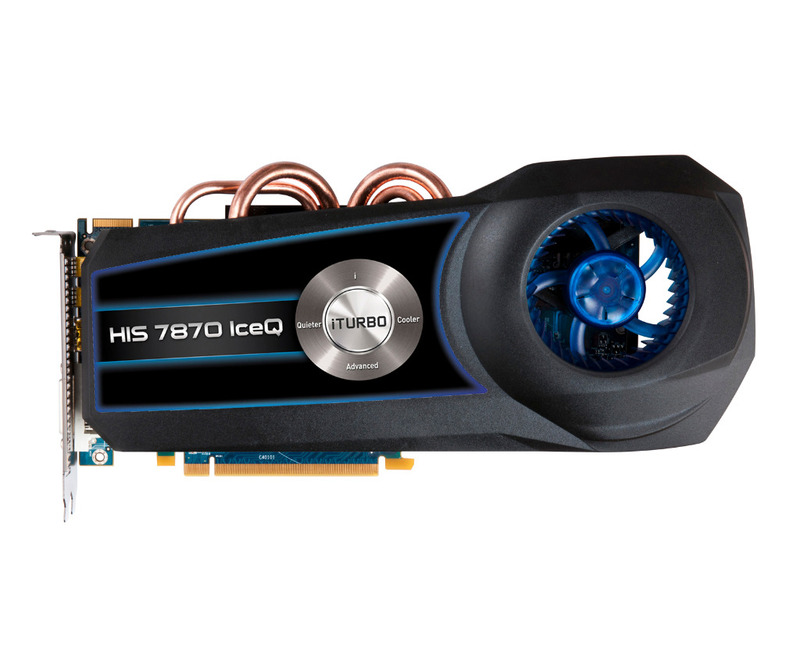 New cards include three IceQ models – HIS HD 7850 IceQ X, the HIS HD 7870 IceQ X, and HIS HD 7870 IceQ iTurbo. 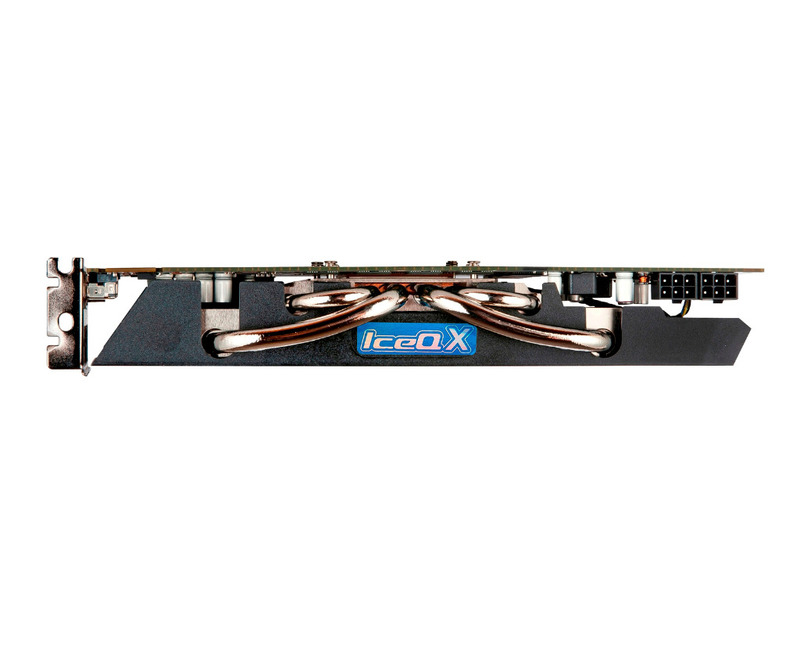 These cards are using IceQ X cooling system which is known for previous generations, only way to distinguish new cards from older is the new color theme, which is black and silver now. 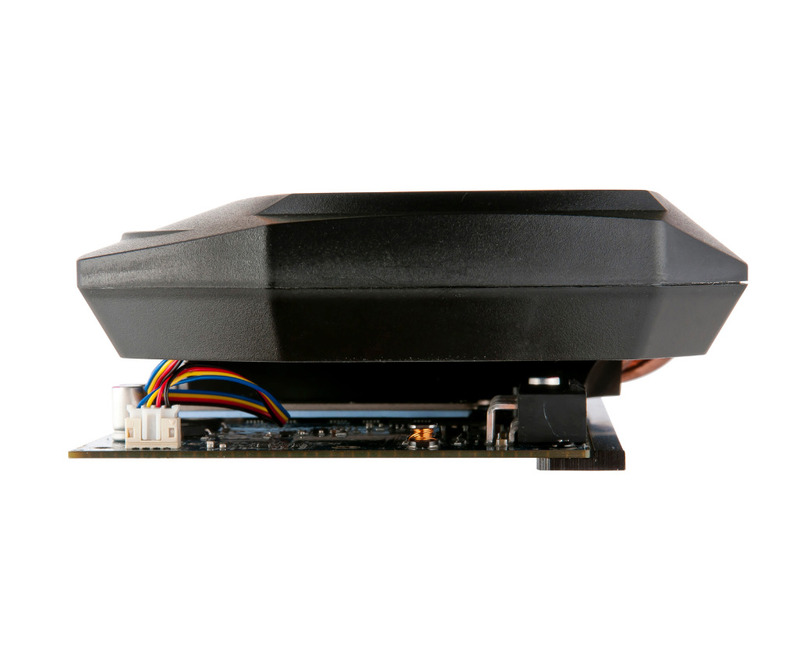 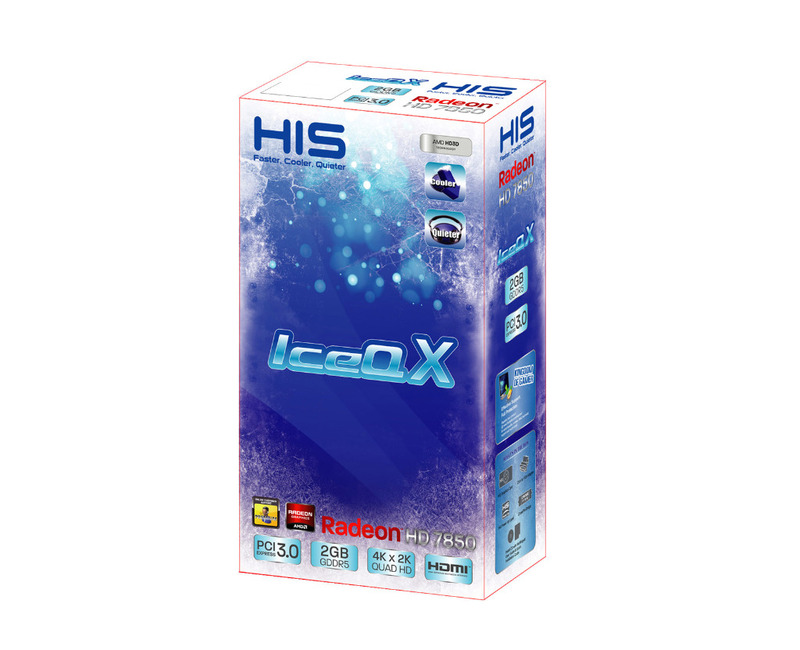 Radeon HD 7850 IceQ X has reference clocks of 860MHz for core and 1200 MHz for memory. Radeon HD 7870 IceQ X has also default clocks for HD7870 which is 1000MHz for core and 1200 for memory. 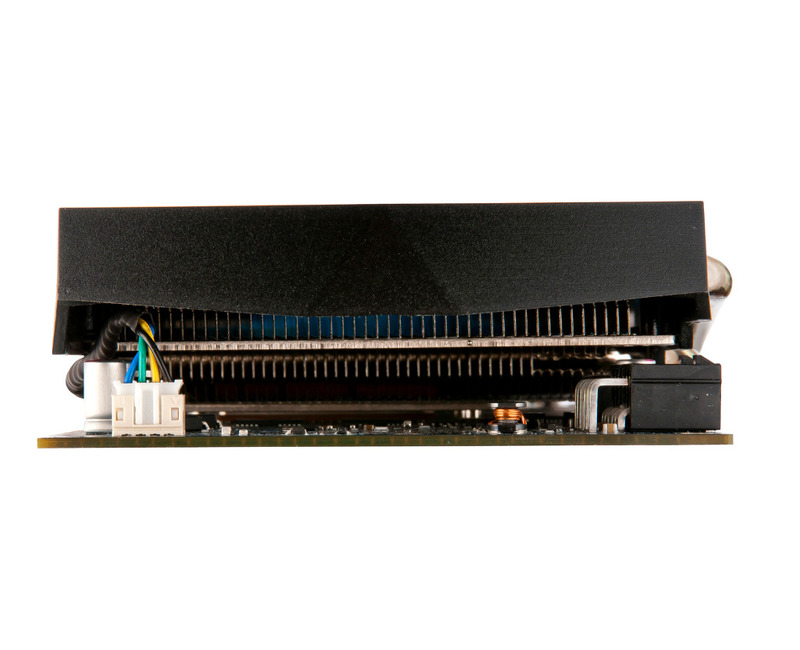 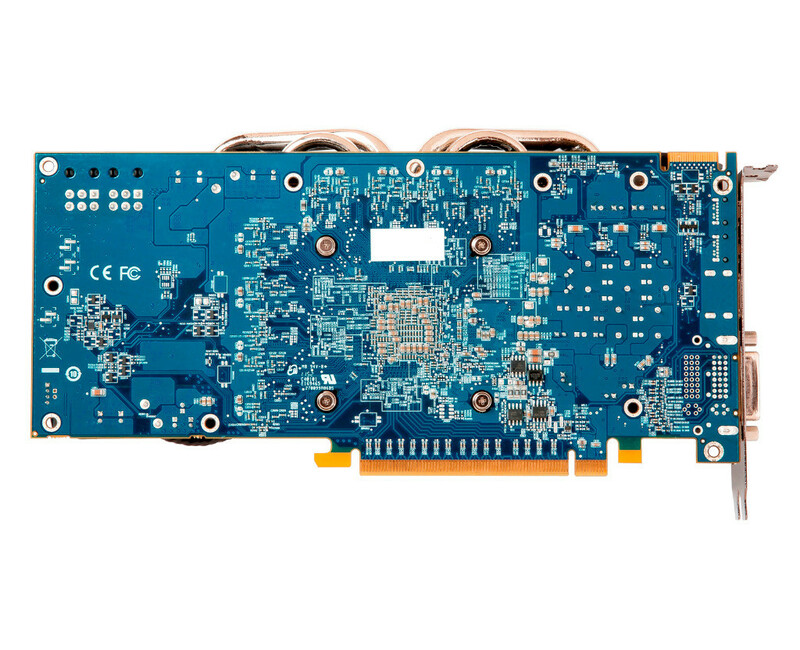 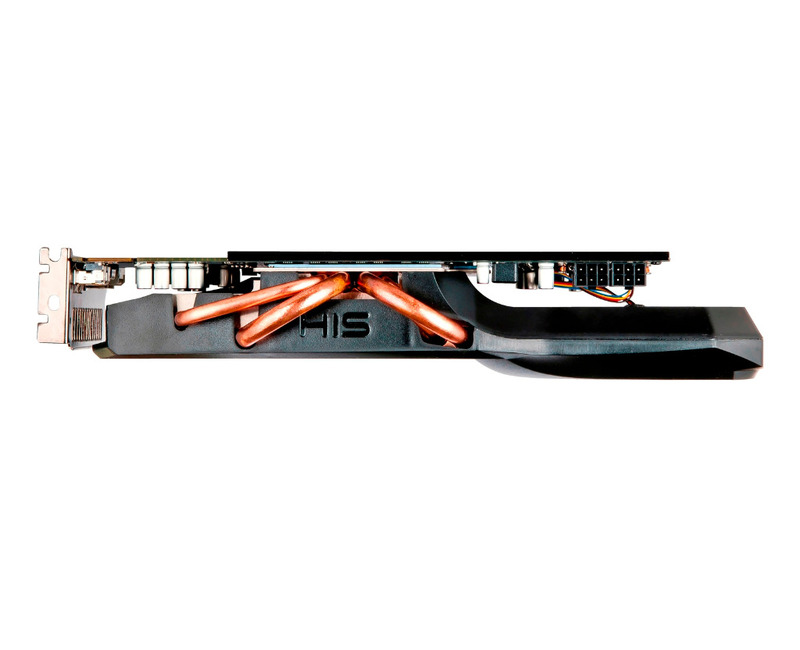 The last Radeon HD 7870 IceQ iTurbo which features new cooling system, with aluminum channel heatsink supported by four 8mm copper heatpipes. 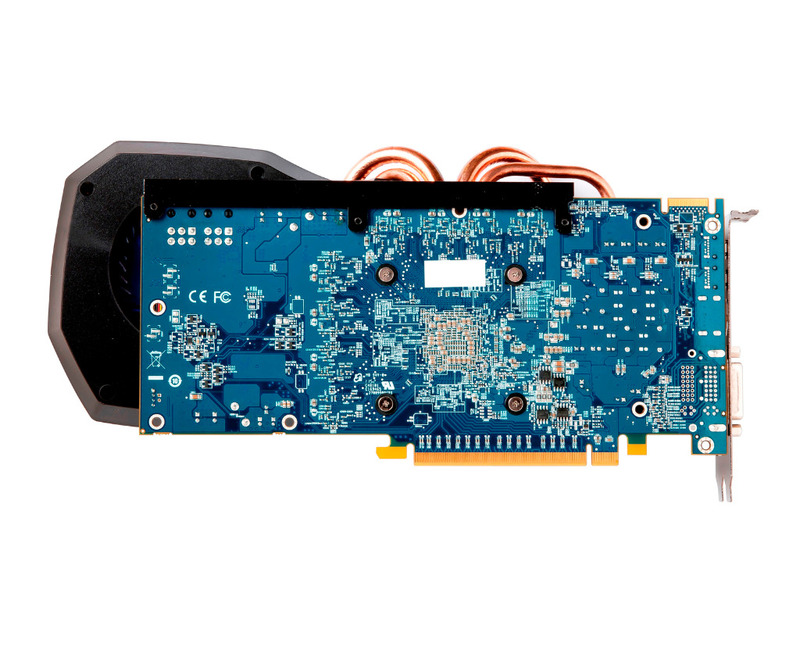 This card also has reference clocks.